York General Wound Care is a convenient option for patients needing routine care for acute or chronic wounds. 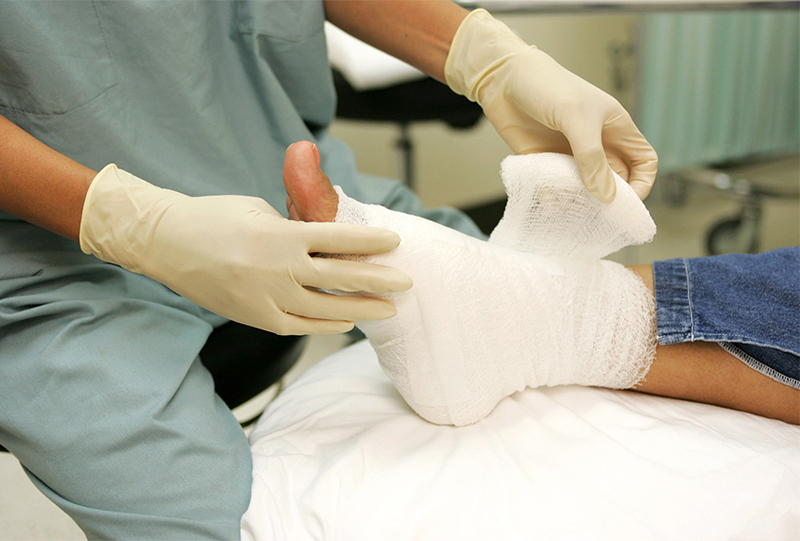 Services are provided by nurses with experience and expertise in wound management. Located at the West View Medical Building, Home Health nurses provide flexible scheduling to ensure that each patient completes his/her prescribed treatment regimen. Regular monitoring by professionals reduces the risk of infection or other complications. A written order from the patient’s medical provider is required to utilize these services. York General Wound Care is located in West View Medical Building at 2319 N. Lincoln Avenue, York, NE. Hours of operation are Monday through Friday from 8:00 a.m. to 4:30 p.m. For more information call 402-362-1444.